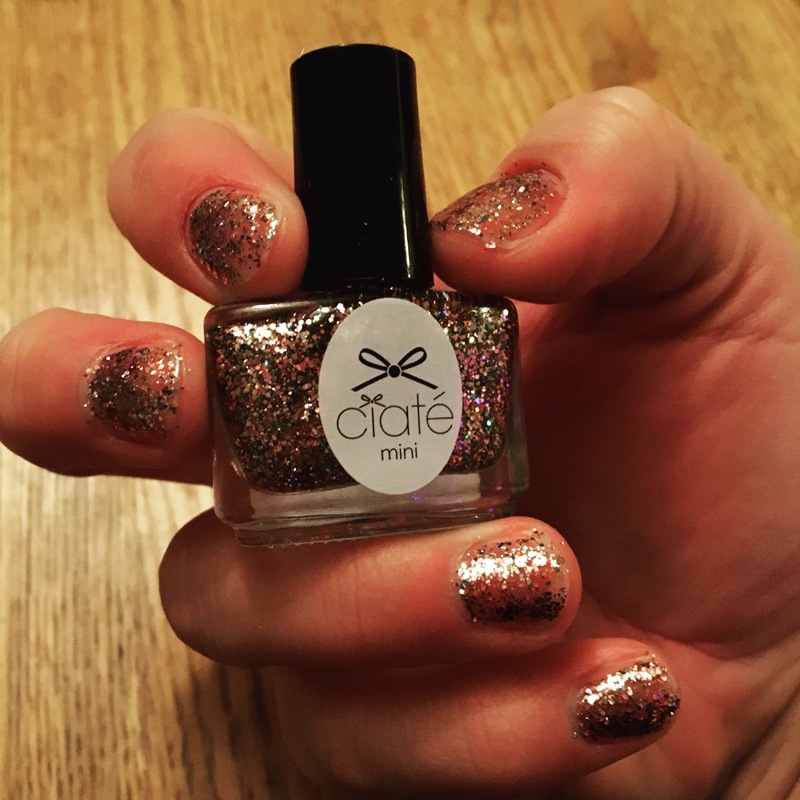 This entry was posted in Beauty, Nails, Uncategorized and tagged Ciate, Ciate Tinsel Town, holiday beauty, new year's eve, party makeup. Bookmark the permalink. This polish is so cute. I wish I had seen this sooner so I could’ve tried to pick some up before NYE. I love rose gold so much and your nails look lovely! You need to try out the Deborah Lippmann polish in “stairway to heaven”! It’s my favorite glitter polish of all time!